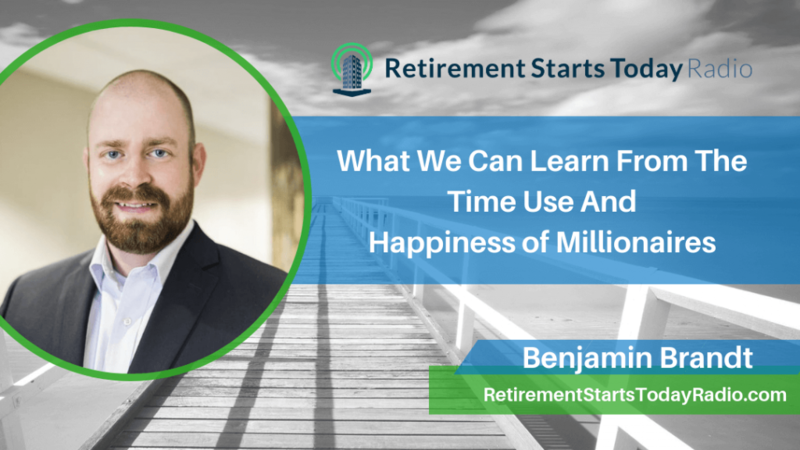 There are many things we can learn from the time usage and happiness of Millionaires – not just how to make money and enjoy a better lifestyle. This episode brings you a handful of insights from a Harvard Business School study that looked into how millionaires use time, particularly when it comes to the level of happiness they report enjoying. 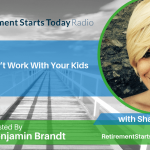 I’m eager to dig into it with you – but on this episode, we also consider what’s behind the “war” on variable annuities, and I have a book recommendation for you as well. [0:38] Updates about the email newsletter – COMING SOON! You will be the same person you are today five years from now except for the books that you read and the people you meet. Anyway, in order to read I have to get up crazy early – and though it seems like a small achievement, I’m trying to read at least 20 pages per day. So you can be sure that between the upcoming newsletter and this show, I’m excited to start sharing those learned lessons with you. 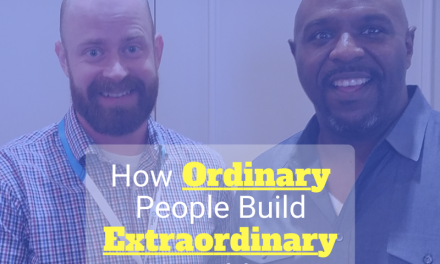 On this episode, I share one of my most recent reads, “The Go-Giver,” so be sure you listen. Is there a war being waged against Variable Annuities? 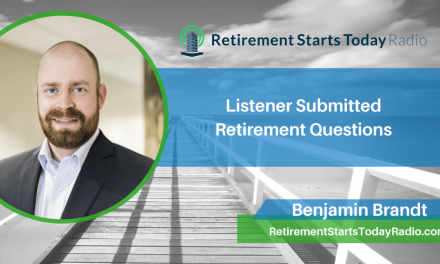 Think Advisor Magazine recently published an article titled “What’s Behind The War On Variable Annuities,” which you can find linked in the resource section of this episode’s show notes. 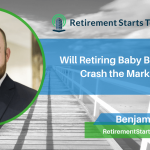 I didn’t agree with many of its conclusions – the first of those being that the article accepts as a foregone conclusion that clients will never be able to handle the risk of the market and will be thankful for annuity products when the market corrects. That’s simply not true. Anyone can be coached or educated, which I think is a significant part of being risk-averse. Retirees are scared about market volatility because they simply aren’t educated about it. This is where a thoughtful advisor can step in and coach the investor about what to expect and how to deal with the uncertainty of the market without the need of high cost (4.5% per year) insurance products. I get into all the reasons why that kind of education isn’t happening on this episode – but suffice it to say that much of it has to do with perverse incentives that are at play in the insurance world. I hope you take the time to listen. This segment of the show is based on a study done by Harvard Business School which focuses on how millionaires spend their time as compared to the non-millionaire population. I find that thought alone very intriguing, but the primary finding that caught my attention was that millionaires spent about the same amount of time on leisure activities as non-millionaires. BUT HOW they spend that leisure time was substantially different. The difference is mainly in the types of leisure pursued. Millionaires spend almost 30 minutes more per day engaged in active leisure activities as compared to the general population. This includes exercise, volunteering, etc. The study also finds that the wealthy spend approx 40 minutes LESS engaged in passive leisure activities as compared to the non-wealthy. What can we learn from the habits and the intentionality of millionaires that can help us optimize our retirement years? I share my takeaways with you on this episode of the podcast. 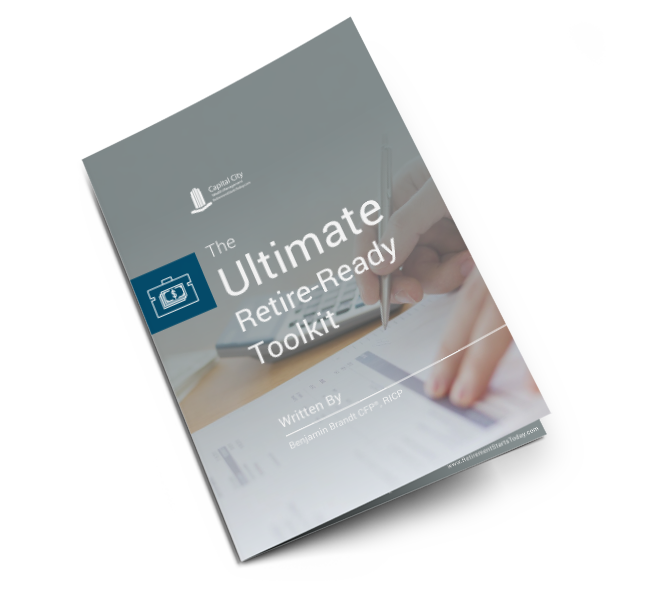 How will your new-found time freedom be utilized in retirement? 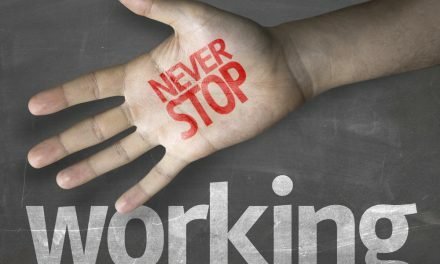 Consider this: once you are able to retire, you will no longer have 40+ hours per week required of you from an employer or business. That’s a lot of free time suddenly at your disposal. How will you handle it? The millionaire study from Harvard Business School that I refer to on this episode suggests that active leisure activities are likely to have positive benefits when it comes to how you use that time, while passive leisure looks to have the opposite effect. Think about why that might be – active leisure activities require significantly higher levels of deliberate choice, especially when compared to passive activities. When you think about the changes that will happen in your schedule as you transition into retirement – have you made time to plan for active leisure, or will you allow yourself to slip into our default setting of watching TV? ARTICLE: What’s Behind The War Against Variable Annuities?